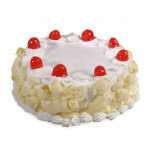 Enjoy the best of vanilla and white chocolate in a delicious and fluffy cake. Be it any occasion, just order the tasty Half kg White Forest Cake from chennai online florist and relish its every bite with your loved ones. 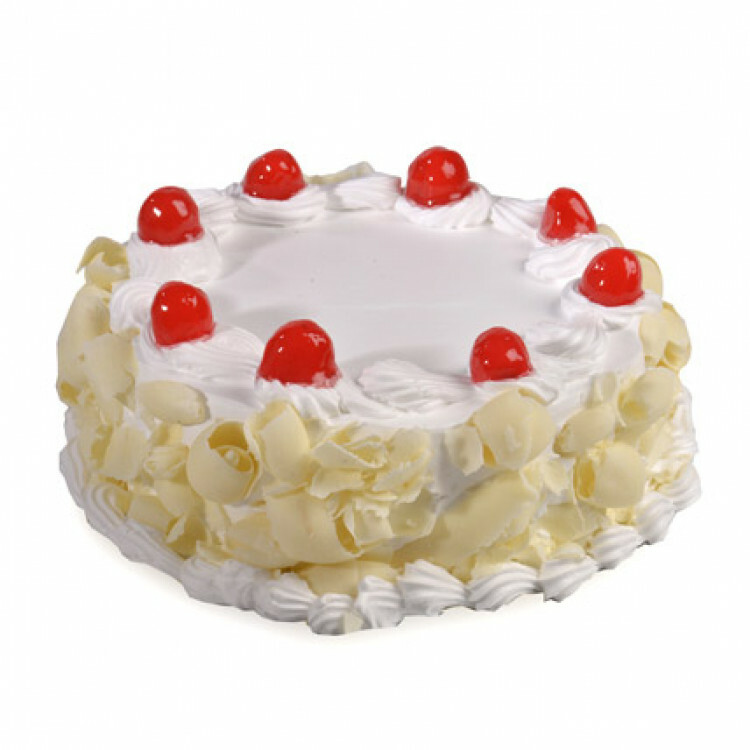 This gloriously delicious cake is so soft and creamy, it simply melts in your mouth.